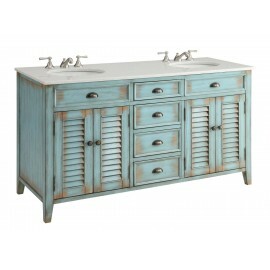 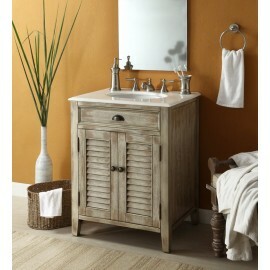 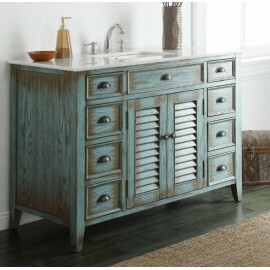 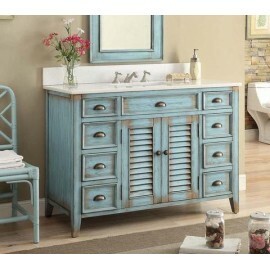 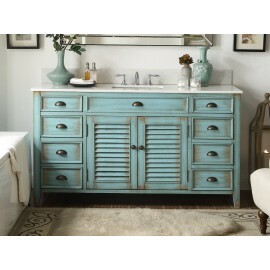 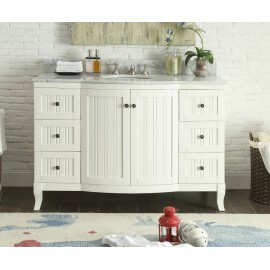 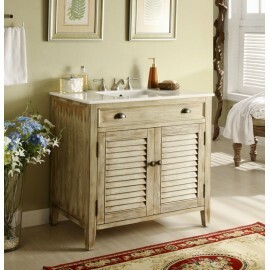 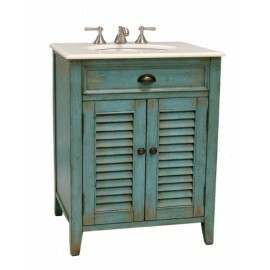 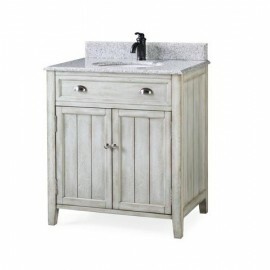 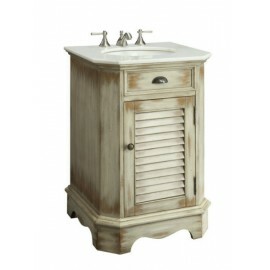 The Benton Collection plantation inspired, cottage-style sink cabinet will add casual elegance to an.. 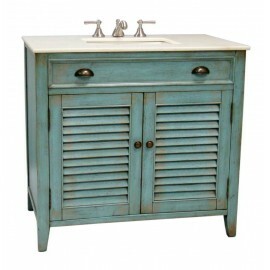 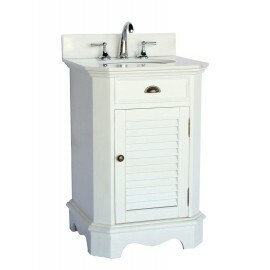 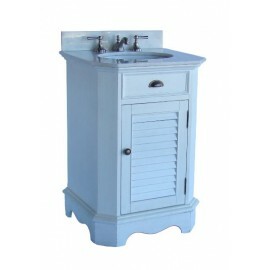 The Benton Collection plantation inspired, cottage style sink cabinet will add casual elegance to an.. 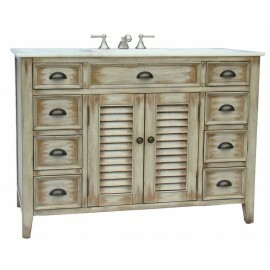 Style, function, versatility, the TB vanity will be the cornerstone of your bathroom, providing ampl..
Bring the warmth and coziness of rustic design into your bathroom with the Benedetta vanity. 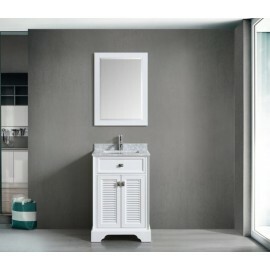 It will.. 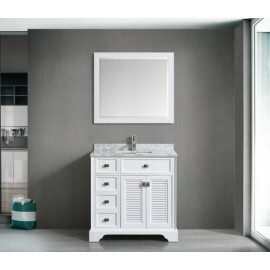 Elegant in its simplicity, this white Bertone bathroom vanity is focused on form and function. It's .. 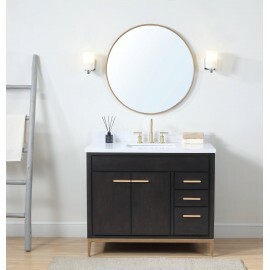 The Besos urban, eclectic style vanity is a design comprised of heterogeneous elements — a mixture o.. 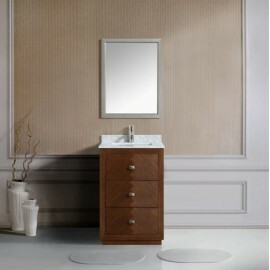 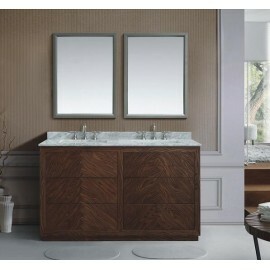 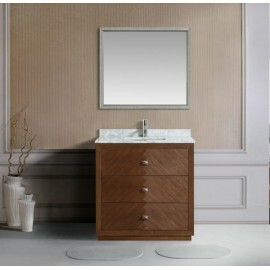 The Bezo vanity design is comprised of heterogeneous elements — a mixture of textures, time periods,.. 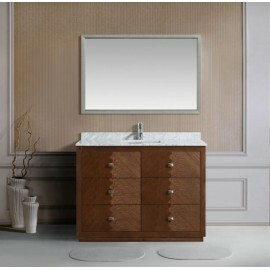 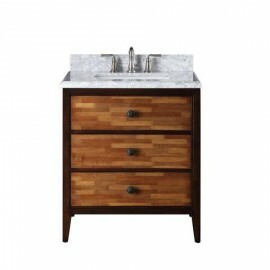 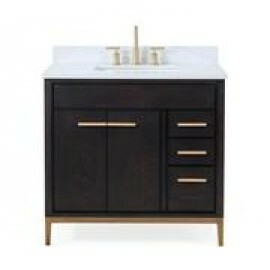 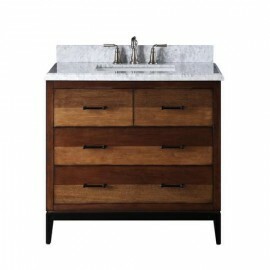 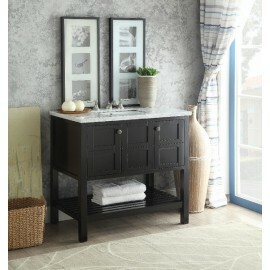 The console style vanity with Carrera Marble Top from the Benton Collection has an alluring ble..